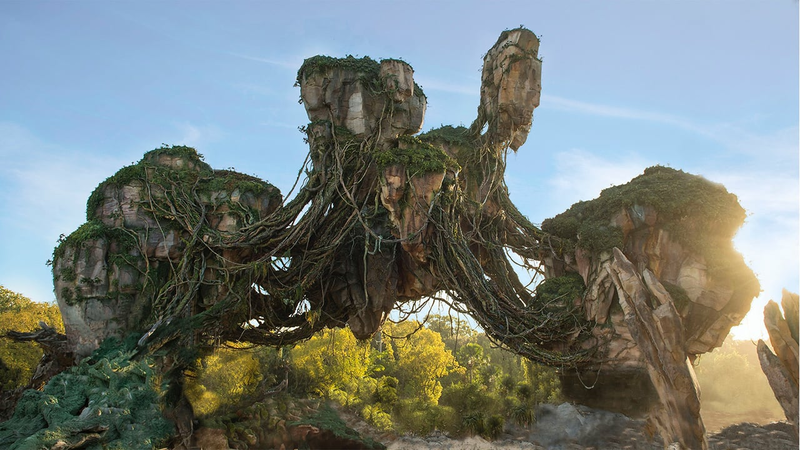 Just moments ago on The Walt Disney Company Q1 FY17 Earnings call, CEO Bob Iger shared the exciting news that Pandora – The World of Avatar will open at Disney’s Animal Kingdom on May 27. This new land will transport guests to the visually stunning world of Pandora. Here, guests will wonder at floating mountains and bioluminescent plants, and can join the Na’vi on two excursions that take adventure to the next level. Stay tuned to the Disney Parks Blog for more information. We can’t wait!! We will be there for the opening weekend and it’s also my husband birthday on the 27th!! Awesome birthday experience! Aw man. I’m an absolutely massive Avatar fan and I miss out on the opening by leaving Disney on the 9th. Hope for a soft launch for sure. We will be leaving Disney World on May 27th. So we will miss Pandoras opening. Will there be any soft openings that weeke before? Will be back at WDW in about a month for my birthday (yay! ), leaving April 24…any new insight into whether there might be a chance for a soft opening, or maybe sneak peeks? Thanks! We just miss out. Coming all the way from Australia for 2 and a Half weeks of Disney World. Leave to go home on the 9th of May 🙁 I hope they do some form of soft-opening to allow people to have a look around. I doubt it would happen but my gosh that would really make my stay! I am there May 13-20, will there be any chance to preview it during that time??? I LOVE AVATAR! What will be the operating hours for AK Christmas week 2017 with Pandora and Rivers of Light show? Also, any word on when the night time safari will be available? @Andrew Winner yes Rivers of Light will be out in 5 days. We don’t know yet if FP+ or the world will actually soft open before that date but we will know more as we get a bit closer. I am so excited. Please let us know if there is a soft opening. When can we get fast passes? We are annual pass holders and are ready to experience something new!!! Hopefully there will be a few weeks of soft openings to make sure all the kinks are worked out. I have a solo trip planned over Mothers Day. Seeing both Pandora and Rivers Of Life would be incredible! I already have my Rivers Of Light dining package reservation. We’ll be there in April, but I guess now I have another reason to come back in August… so glad we have annual passes this year! Can’t wait to be there on the 28th!! Super excited! My family and I will be there on the 27th!! I am also wondering about any soft openings. We are coming all the way from California for a very special double birthday celebration during the first two weeks of March. So wanted to experience Pandora. Love the film! Have only been to WDW once before, eleven years ago. Don’t believe that we could get back again any time soon. When can we book satu’li canteen!!!!!!! Does anybody know if the Satu’li Canteen will be a quick service or table service restaurant? Thanks! We will be there for opening day on May 27th! Can’t wait to see it! Family is getting ready to book our second trip for the Christmas season this year. This looks like it’s going to be an amazing addition! June 3rd-11th trip YAY!!! The 3rd we planned on AK for the whole day so hopefully for a first time trip we will have some time to check it out. We are so excited that Pandora will be open when we are there June 4-12. I am also wondering about Fastpasses and extended park hours beyond 7:00 closing time. Noooo I leave on the 27th! Will there be any soft openings? I’m excited for Pandora, particularly the River journey and seeing all Of the Light effects at night. But I can’t help but wonder about another Animal Kingdom attraction announced this time last year involving rivers and lights that has yet to materialize for the public. Will there be word on a new opening date for Rivers of Light sometime in the near future? Sooooo excited!!! My family will be there from May 20-29 celebrating my son’s college graduation ! Yahoo ! Woohoo! Best news for us!!! My family will be at Disney from May 20-29 celebrating my son’s college graduation ! Yay!!!! will be there that weekend when will fast passes and dining be available? 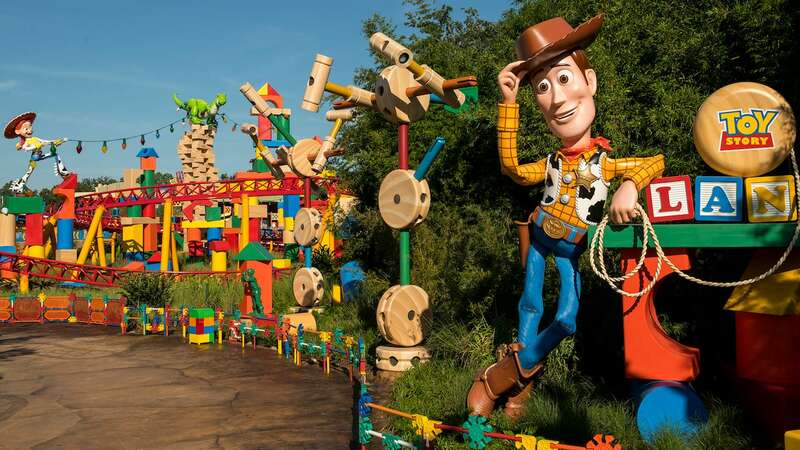 I am booked for May 24-31 and our fast pass selections are coming up Mar 25…any idea when the FP+ will become available or when dinner reservations could be booked? Thanks-so exited!! When will they offer fast passes will be there that weekend ??????? When will fast passes be available???????? Any word as to a soft opening. I am coming down 5/7 to 5/14 I always mis grand openings and forced to go down to Disney again. what a shame but someone has to do it. I will be down in Orlando from 6/4to 6/11 on my honeymoon! I can’t wait to visit Pandora as part off our celebration!! Oh good, we’ll be there the week after it opens !! Will Rivers of Light be open by then too? Have our vacation already booked at Our home resort AKL , June 4-12 yay ? When will reservations for dining be allowed to be booked? Really excited for my WDW trip and this announcement just made it even better! What day do fast passes come out?